Please fill all the fields in Personal Information, Address Information and Login Information sections. * indicates the compulsory fields. Please note that your Primary Email Address will automatically be filled as User ID under Login Information section. 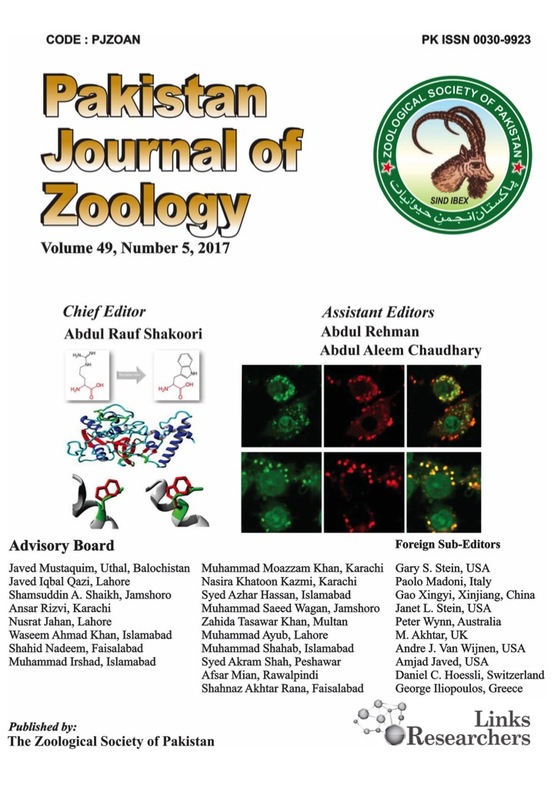 We encourage you to select and choose your areas of expertise and affirm if you wish us to invite you for reviewing the manuscripts and keeping you updated on new contents in this journal. * Prefix Dr. Mr. Mrs. Ms. Miss. Prof. I'd like to receive information and updates for the journal. I'd like to review articles for this journal.